It looks like cross-play on PS4 is limited to Fortnite, at least for now. Jeremy Dunham, VP of Publishing at Psyonix, gave a statement to Destructoid that though they’re happy Fortnite attained cross-play with PS4, they don’t have any updates about if they’ll follow in their footsteps. 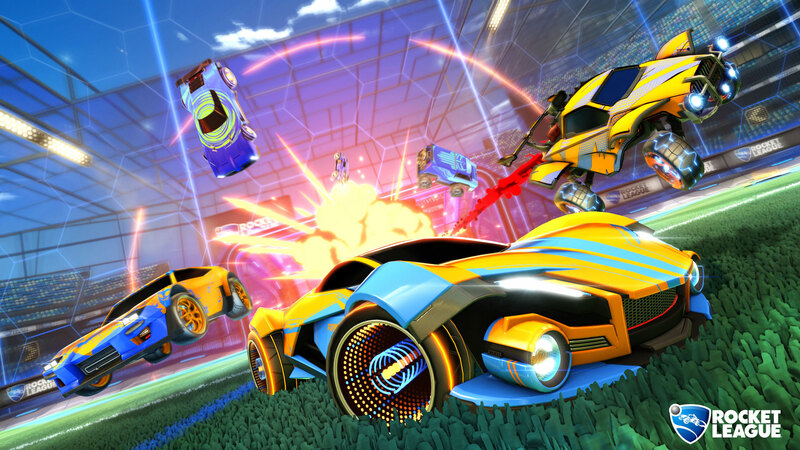 We’ll likely learn more about the possibility of playing Rocket League on Switch with PS4 users in the coming days.